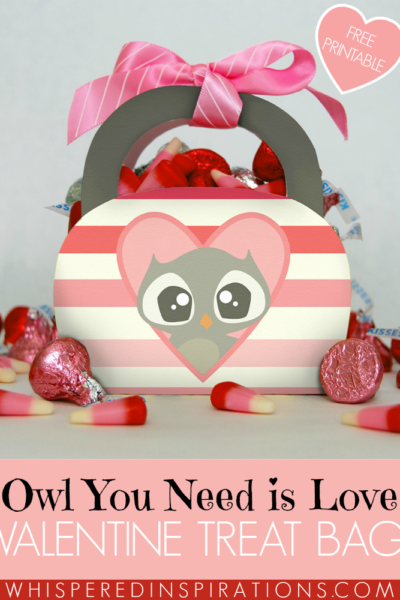 The Best Gemstones for the Day of Love! 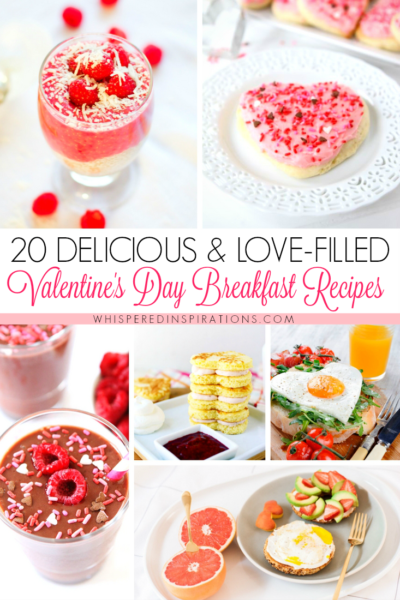 20 Delicious & Love-Filled Valentine’s Day Breakfast Recipes! 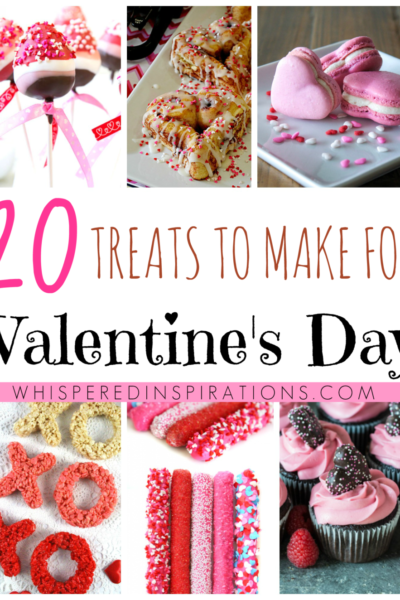 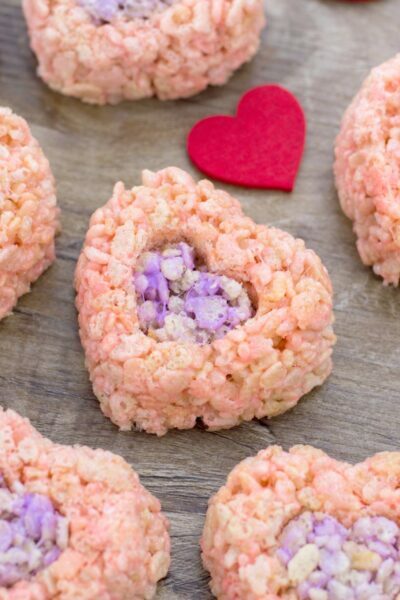 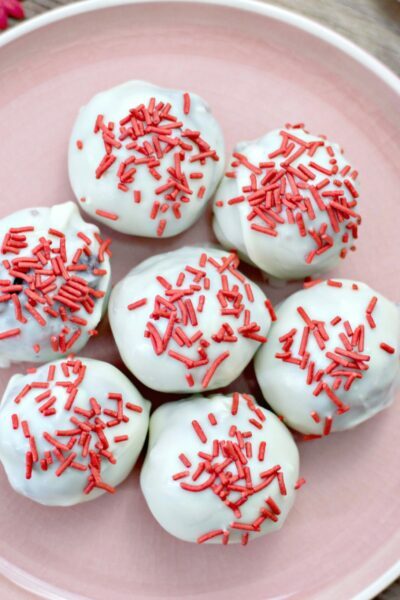 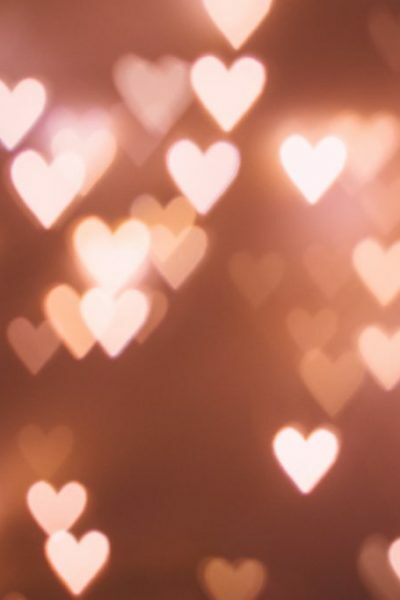 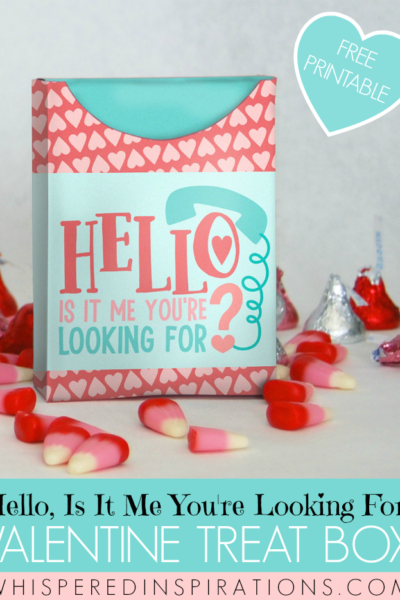 20 Valentine’s Day Treats That Will Make Your Heart Flutter!